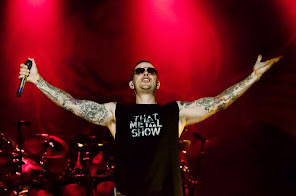 Avenged Sevenfold News: Avenged Sevenfold new album "The Stage" will be released tomorrow? 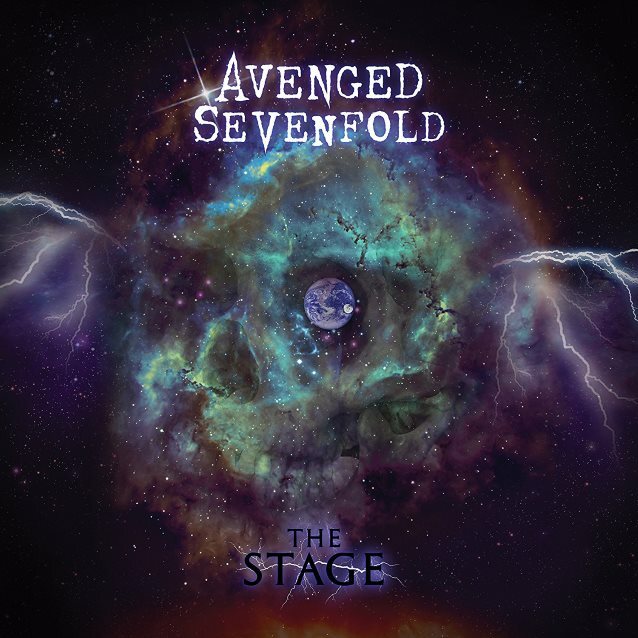 Avenged Sevenfold new album "The Stage" will be released tomorrow? According to Blabbermouth, Avenged Sevenfold will release the new album, "The Stage", this Friday, October 28 via Capitol Records. You can see the artwork and track list also on Amazon's Canadian web site.